Q Do I need to specify Windows or MacOS at the time of purchase? The same model of PE51U works with both MacOS and Windows PC. You do not specify the type of OS. And you can use the same unit for both operating systems. The drivers for both OS are included in the CD-ROM. Q What are the included in the package? Do I need to order any optional items for my system? Q Is it fully plug and play? You do not need to restart your system to get the SxS card mounted on your computer. But you will still need to "unmount" theSxS card when removing from the PE51U. For Windows, you can simply right click on the task tray icon and select "unmount". For MacOS, you can drag the SxS icon to the trash to unmount. Once unmounted, it is safe to remove. 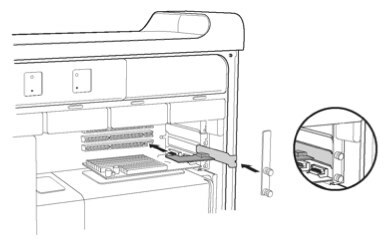 And when you insert another SxS card, it will be automatically mounted. Q Do I need an external AC adapter? No you do not need an external power adapter for PE51U. PE51U is powered from the PCI bus via the connection cable. "USB device not recognized" error after suspend. It is known that Windows XP SP3 with PE51U installed shows this error when waking up from the sleep mode. The USB port causing this error is the USB port within the Express Card Slot inside PE51U. Other USB ports on host PC's mother board, or extension card are fine. And the USB port on the PE51U's express card slot will still work. We are working on fixing this problem. But you can and are safe to continue using USB ports on both PC and PE51U while this error message is displayed. The system fails to automatically allocate resource for PE51U in some cases. This could be solved by manually allocating the unused resource space by specifying the start and end address. So far, this issue is only known to happen with Gigabyte GA-P55A-UD6 and a Canopus Editing device. For Gigabyte GA-P55A-UD6, manually change the start address to: F0000000. For Canopus editor, change the start address to: E0000000. 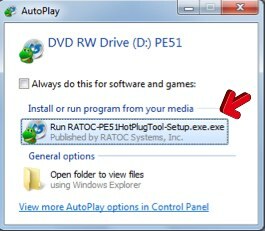 To manually set the resource space, please use the PE51U hot plug tool which can be started by right clicking on the hot plug tool icon on the task tray and select "setting"
It is known that the PE51U fails to install on HP WX8600 Workstation with NVIDIA VQUADRO_CX video card. The installer fails to secure resource and manually allocating resource space does not succeed. We have confirmed that this only happens with Windows Vista. We recommend to use Windows 7 or Windows XP if you encounter this problem. USB does not function when Ratoc SATA card is connected. This only happens with MacOS X 10.6 (Snow Leopard). 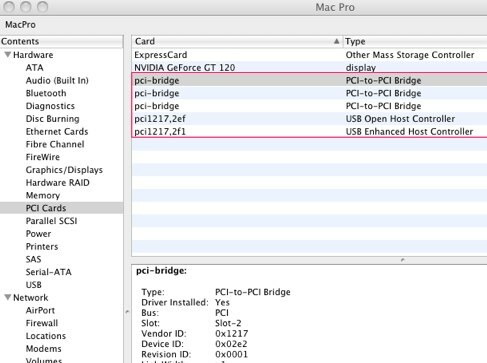 It is known that when there is other PCIe card(s) exists besides the PE51U, MacOSX fails to recognize USB devices. We are working on solving this problem. Q How to install PE51U? The installation involves three steps. Plugin the PCI card to your computer, connect the PE51U to the PCI card with the connection cable. Please make sure that PE51U unit is connected before you turn on your computer. Your SxS card could be inserted later. 2. 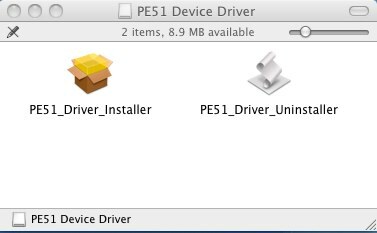 Install driver for PE51U. Insert the installation CD-ROM in your CD drive. Run the installer and follow the instruction. Please refer to the installation manual for details. 3. 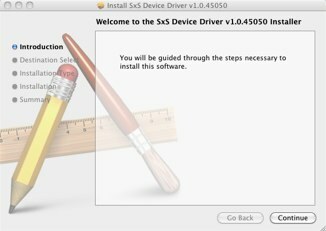 Install driver for SxS card. Q Windows does not recognize the SxS card. 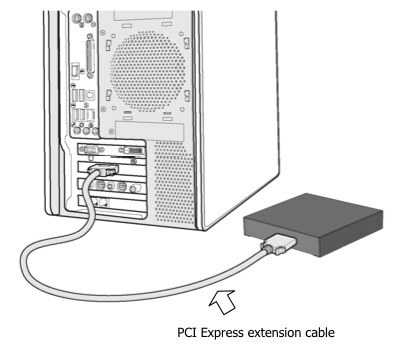 Make sure that the PE51U unit was connected to the PCI card with the connection cable when you turned on your PC after installing the drivers. If not, connect the cable and restart your PC. You can confirm installation complete successfully or not by the Device Manager as follows. Open start menu and enter “devmgmt.msc” at the “Search programs and files”. You will see the Device Manager. Select “devices by connection” from the view menu. Insert ExpressCard(ex.SxS pro). If you can find “SxS Memory Card” under the “PCI Express standard Upstream Switch Port”, installation complete successfully. Q Windows recognizes the card, but cannot read the movie file. 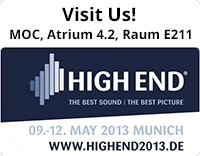 To view and edit the movie file taken by XDCAM, you will need to have software that supports XDCAM. If you do not have these software installed, you can use SONY's viewer application. Q How to install PE51U on Mac? Q MacOS does not recognize the SxS card. A. 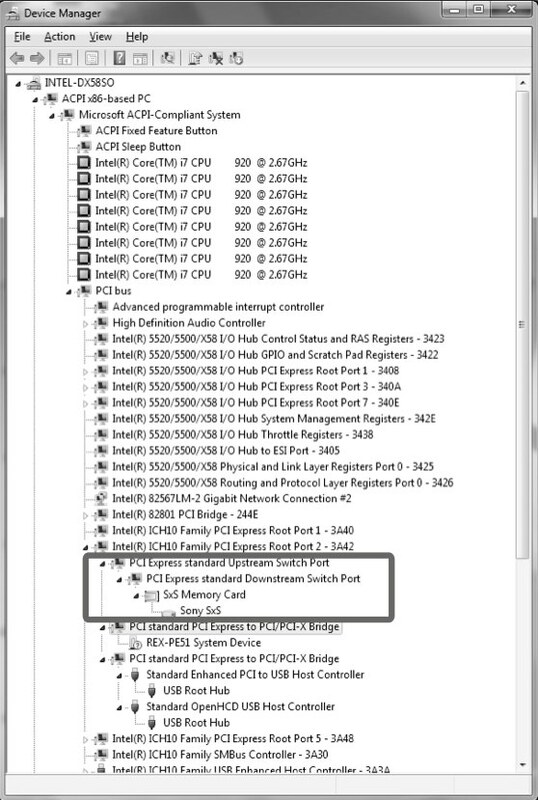 Make sure that the PE51U unit was connected to the PCI card with the connection cable when you turned on your PC after installing the drivers. If not, connect the cable and restart your Mac. You can confirm installation complete successfully or not by the system profiler as follows. Run the system profiler under utility folder of application. Open the “PCI Cards” on the Hardware as show below. If five kinds of driver is installed, installation complete successfully. Q Mac recognizes the card, but cannot read the movie file.